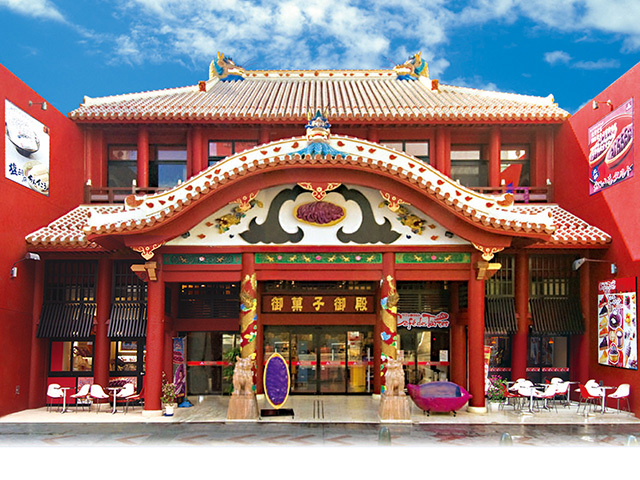 The eye-catching building painted in red is our store on Kokusai-dori. 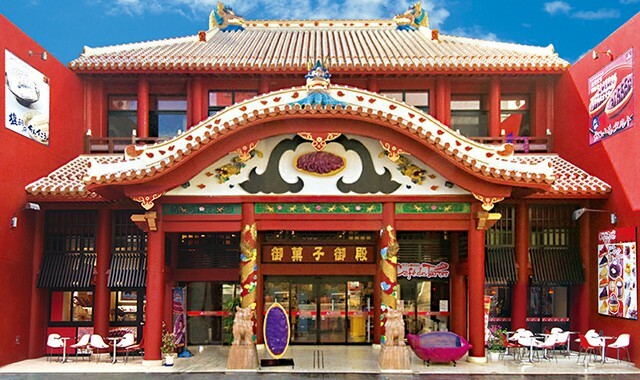 Kokusaidori Matsuo store is located along Okinawa's main street, Kokusai-dori, and its vivid red paint makes you feel as if you time-traveled back to the Ryukyu era. 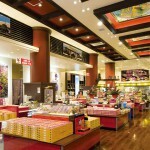 In the spacious store, the visitors can watch the production line of Beniimo Tart through glass windows. 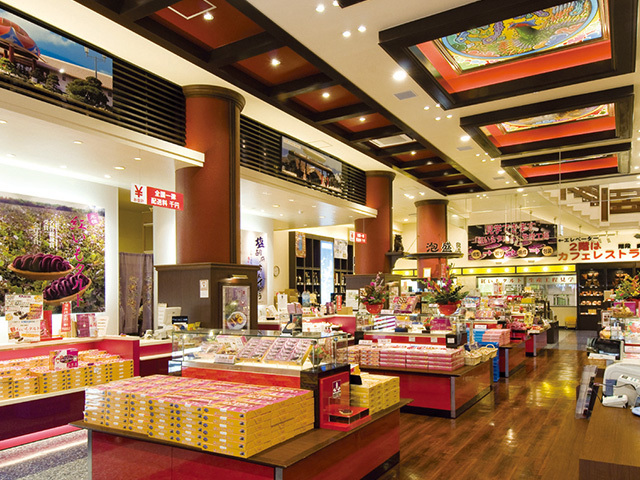 They not only offer various kinds of sweets but also Awamori and Okinawan folk crafts, so there is no need to run store to store for souvenir shopping. 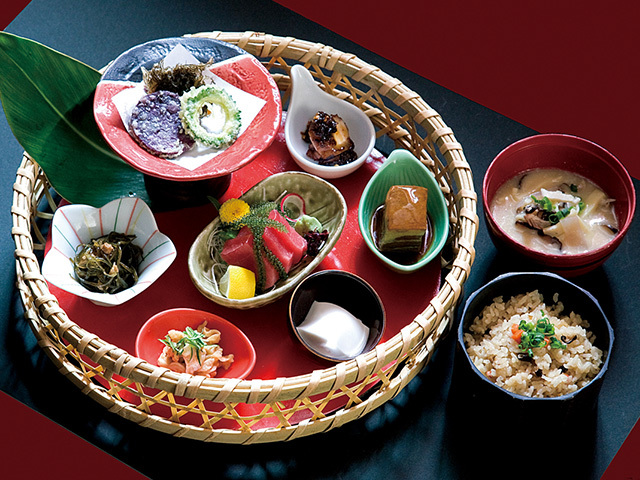 The Kokusaidori Matsuo factory has been certified by the Japan Halal Association in 2014. 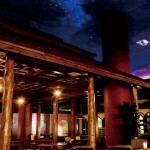 The restaurant on the second floor, Ryukyu Dining Matsuo, was built with the inspiration of traditional Okinawan houses and provides a relaxing atmosphere. 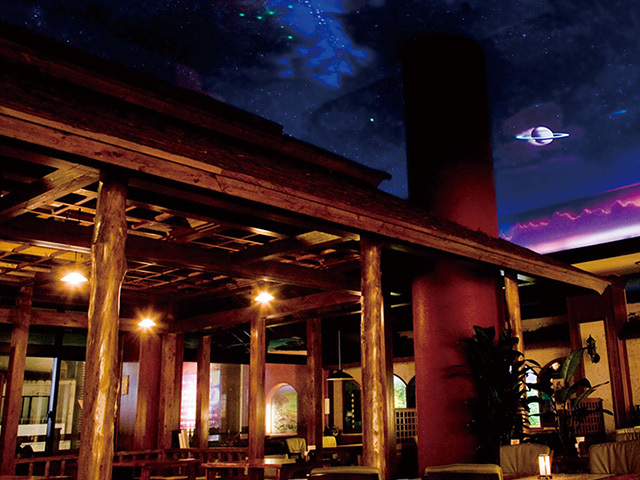 The Japanese-style horigotatsu tables and marvelous planetarium ceiling above lit up at the night will definitely spice up your Okinawa visit. 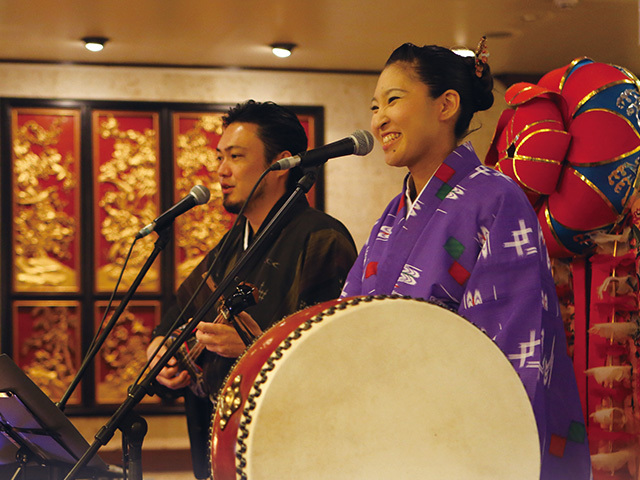 They also have complimentary live performances of Ryukyuan music every night. 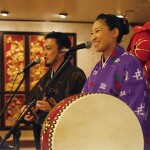 Not only tourists but also locals enjoy the popular show. 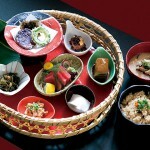 3-minute walk from Kenchomae Station of the Okinawa City Monorail. Restroom with changing table available.